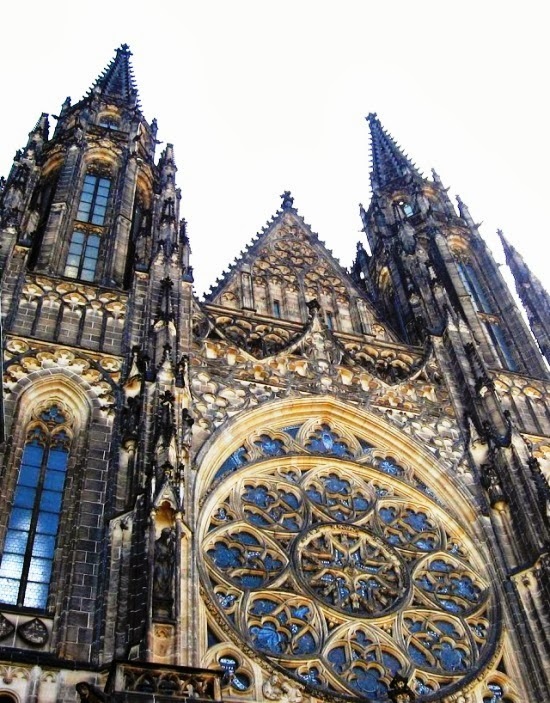 As I described in my two previous posts about Prague – Old Town and Charles Bridge and Prague Castle – St. Vitus Cathedral and Golden Lane, I truly loved visiting Prague, its architecture, historical monuments and beautiful streets. As I described in my previous post – Prague – Old Town and Charles Bridge, I truly enjoyed visiting Prague, its architecture, historical monuments and beautiful streets were absolutely charming and captivating. I think that Prague Castle is one of the most beautiful and the most extensive sights of Prague. Prague Castle was founded in 870 A.D. It is the largest and the most stunning medieval castle in Europe. 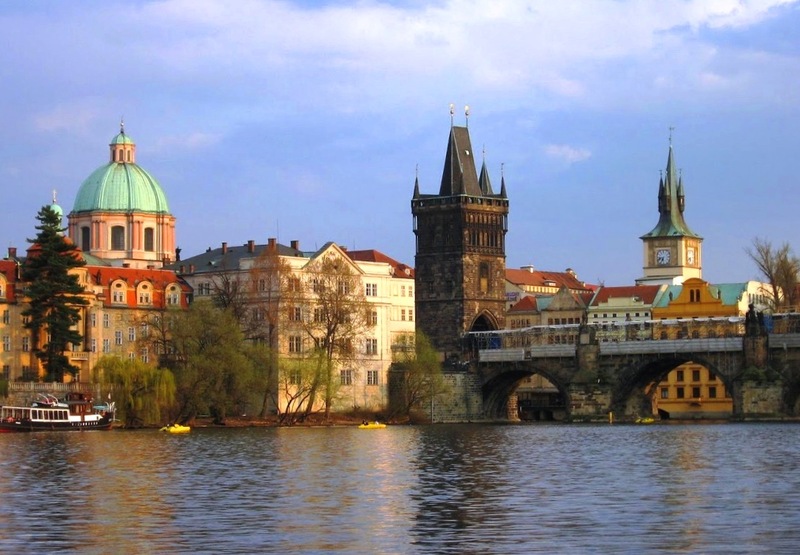 Prague, capital of Czech Republic, is situated on the Vltava River. Prague is located at the center region of Bohemia and considered by many one of the most beautiful and charming cities in Europe. I was truly amazed by the city’s architectural splendor. 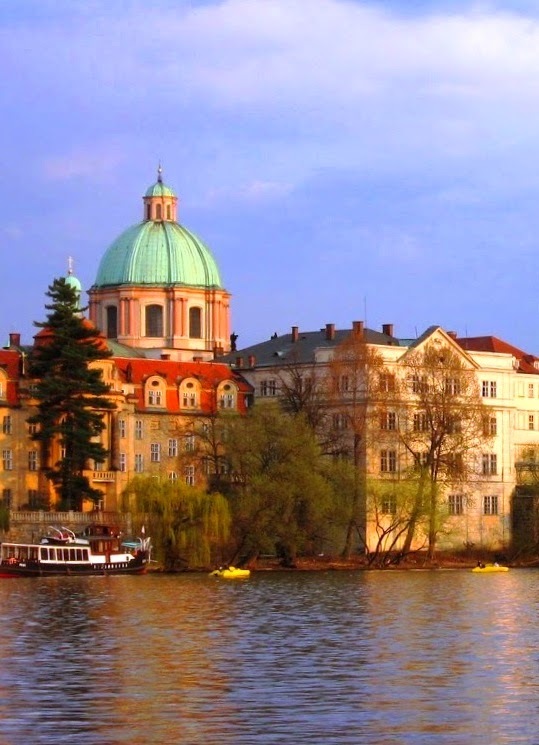 In Prague you can find wonderful collection of different historical structures from different historical periods.